Kate Rickman seems just like any other nineteen-year-old girl. She goes to university, she dates nice, normal boys and she works in her local tourist office at the weekend. But Kate’s not really normal at all. ‘Kate’ is in fact a carefully constructed facade for a girl called Jennifer Jones – and it’s a facade that’s crumbling fast. Jennifer has spent the last nine years frantically trying to escape from her horrifying past. Increasingly desperate, Jennifer decides to do something drastic. She contacts the only other girl who might understand what she’s dealing with, breaking every rule of her parole along the way. 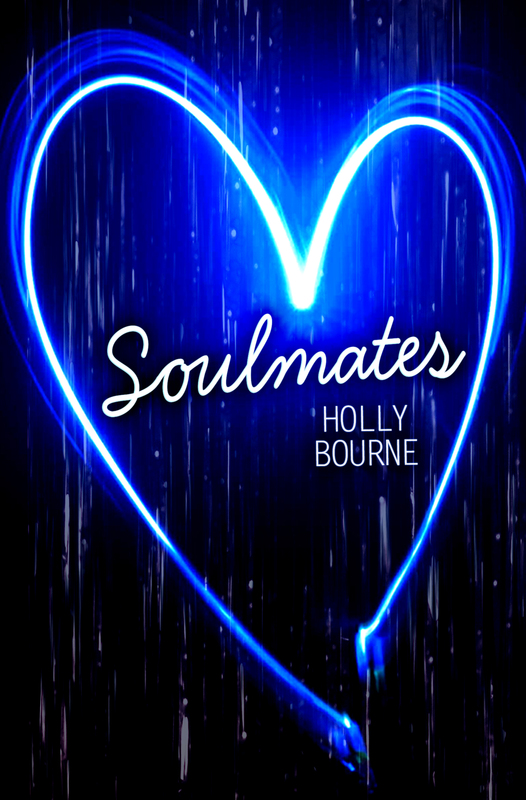 Lucy Bussell is the last person Jennifer expects any sympathy from, but she’s also the last person she has left. Categories: Social/Family, Thriller | Tags: Anne Cassidy | Permalink. Jade Henderson is missing, taken from her cot. Stella Parfitt watches the police investigation unfold, and begins to ask her own questions. Where was her mother that night? The woods hold a dark secret. Oh god, the agonising! So hard to pick five. But here goes, and in no particular order. I loved this book, and am on a one-woman mission to get everyone to read it. 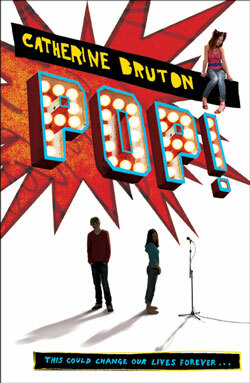 I am cheating a bit because although it is a contemporary YA thriller, it does have a supernatural element. A thriller ghost story – what’s not to love? But actually what I liked best about this book is its humour. Hogan does great comedy, and the portrayal of Daniel’s hapless, somewhat depressed father had me laughing out loud. 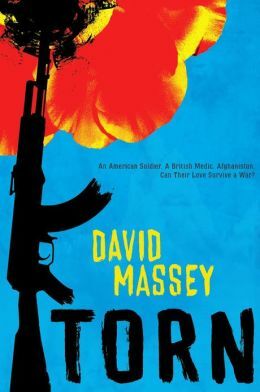 But the story is also moving and poignant, and impossible to put down. Go on, go and read it right now! So many things to love about this book, and many of them unusual. The setting of a small German town, the beautiful prose, and slow build give The Glass Demon the feel of a literary classic, but Grant can do scary and sinister like no one else. I loved the spooky, horror elements, and warmed to the protagonist Lin and her reluctant relationship with a neighbouring boy. But more than anything I loved the portrayal of her utterly narcissistic step-mother, Tuesday, whose laziness and blithe self-regard are painfully funny. And I so worried about the fate of the legendary Allerheiligen stained glass, which has me just as anxious for its safety as the priceless painting in Donna Tartt’s The Goldfinch. Cruel Summer offers a wonderfully tongue-in-cheek twist on the classic whodunit, with a cast of the impossibly young and beautiful in a glamorous Mediterranean setting. Sharp, sassy and uber-cool, like Josh Whedon’s meta-horror flick Cabin in the Woods Dawson grabs all the horror tropes and turns them inside out, playing out all the clichés with conscious irony through Ryan, who narrates everything in his head as if it were a TV show. A clever, postmodern blend of horror and suspense, chilling and amusing by turns. Taking us deep into the psyche of a convicted child killer, Looking for JJ has rightly become something of a YA classic. 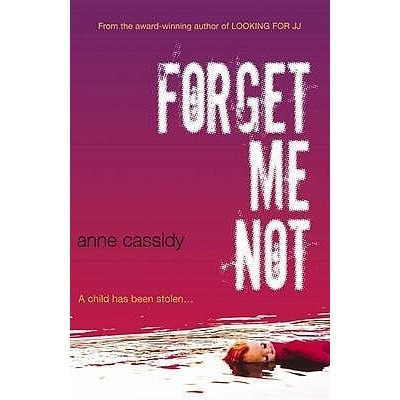 A brave and daring novel, whose author manages to keep us completely on the side of protagonist Alice Tully; despite knowing what she’s done, Cassidy has us rooting for her success in establishing a new life. 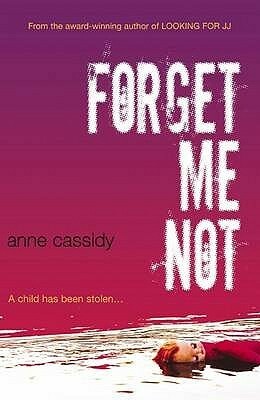 It’s not an entirely comfortable read, in that Cassidy doesn’t take the easy route of exonerating Alice from her crime, but shows by slow, painful degrees just how one child might be driven to kill another, and how our only just response is forgiveness and understanding. 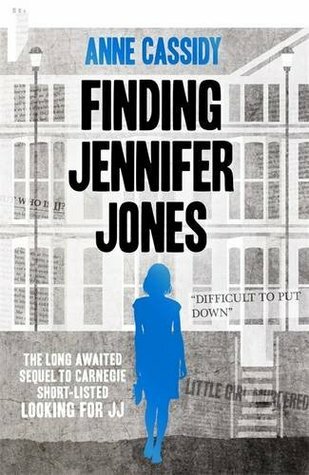 Harrowing stuff, and I can’t wait to read the recently released sequel, Finding Jennifer Jones. 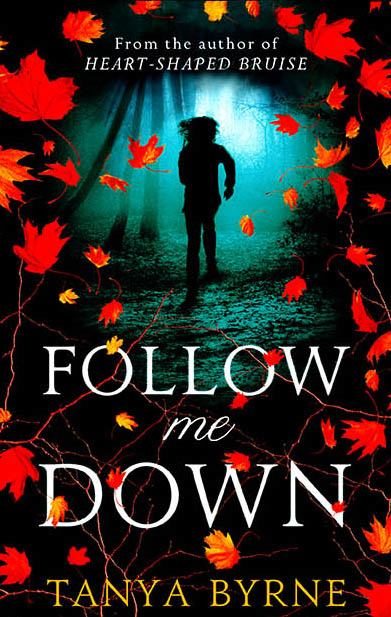 Okay, I may be stretching the definition of YA just a little here, and possibly that of a thriller too, but I couldn’t resist including Mark Haddon’s masterpiece. Fifteen-year-old Christopher Boone is one of literature’s great teenage sleuths, and The Curious Incident is a fabulous whodunnit, albeit if the victim is a dog. By showing us the everyday through the prism of profound Asperger syndrome, Haddon gives us the world afresh. Clever, profound and deeply moving. 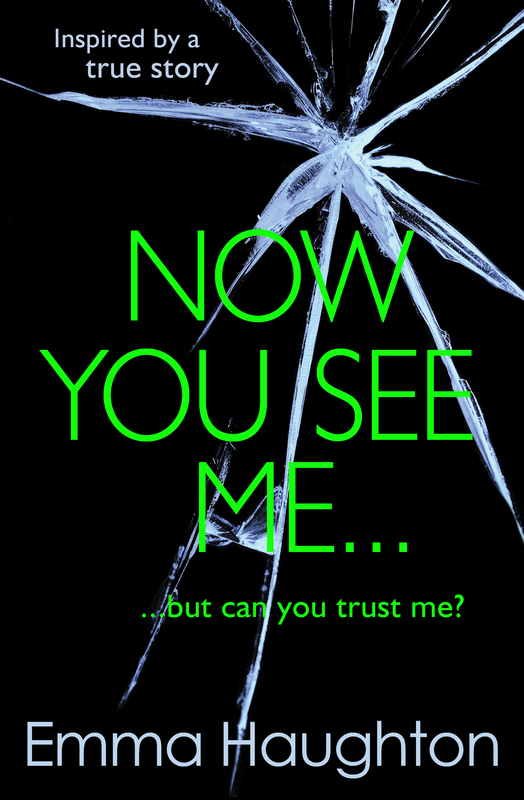 Emma Haughton’s own contemporary YA thriller, Now You See Me is published by Usborne today. A one-time family and travel journalist, Emma’s second novel, Better Left Buried, comes out next year. 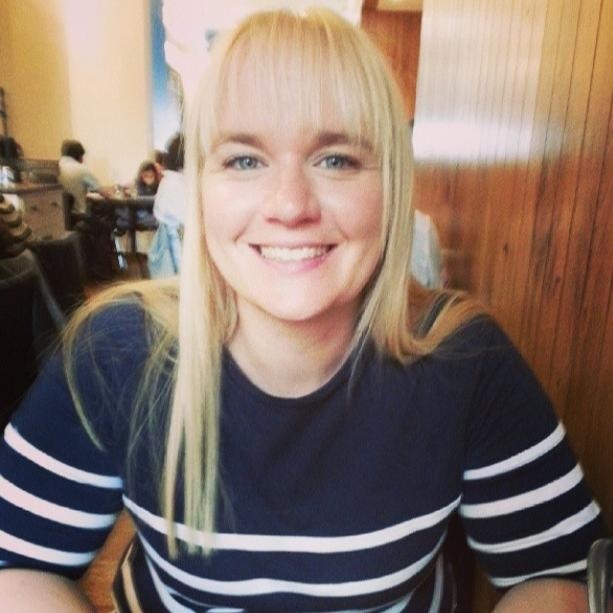 Categories: Guest posts | Tags: Anne Cassidy, Ed Hogan, Emma Haughton, Helen Grant, James Dawson, Mark Haddon | Permalink.